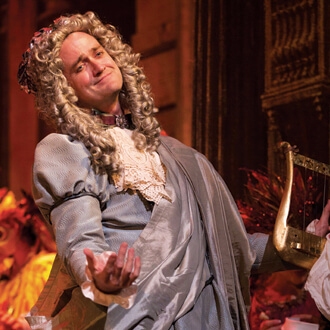 Experience a musical feast inspired by the splendor and majesty of Versailles at the height of Louis XIV’s reign! 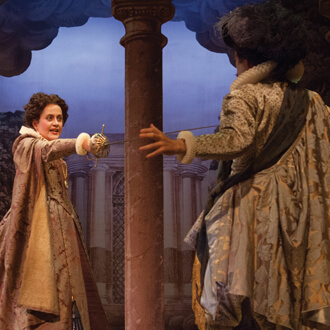 The Grammy Award–winning BEMF Chamber Opera Series returns with encore performances of our November 2016 production featuring two chamber operas—Charpentier’s Les Plaisirs de Versailles and Lalande’s Les Fontaines de Versailles—exalting the palace and its gardens, alongside divertissements from Lully’s Atys, called the “King’s Opera” for the favor it enjoyed with Louis XIV. 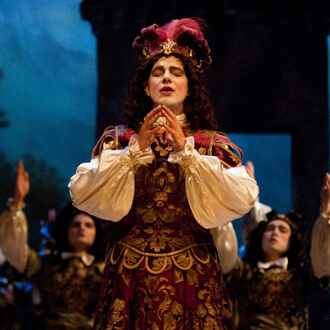 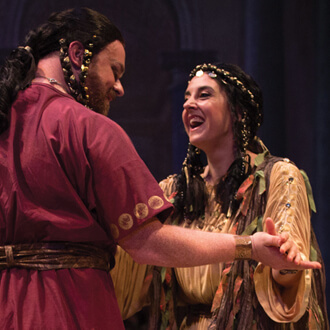 The refined elegance and expressive drama is brought to life by the all-star BEMF Vocal and Chamber Ensembles in a magnificent production featuring gorgeous costumes, Baroque dance, and superb staging. 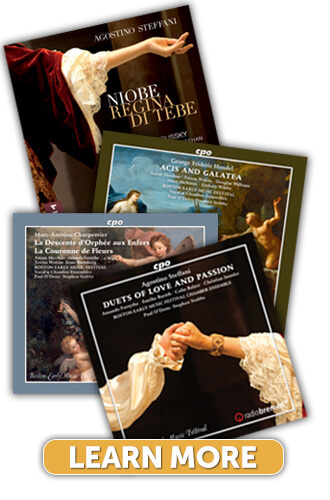 These performances celebrate the worldwide release of BEMF’s next recording on the CPO label, featuring two chamber operas by Charpentier! 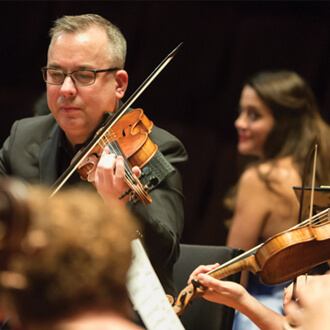 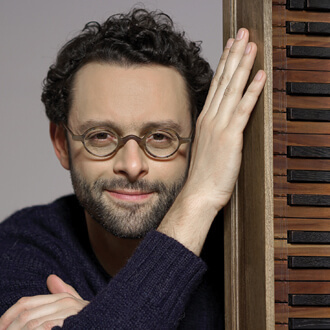 Join us for a Pre-Opera Talk with Benoît Dratwicki, Artistic Director, Centre de musique baroque de Versailles.